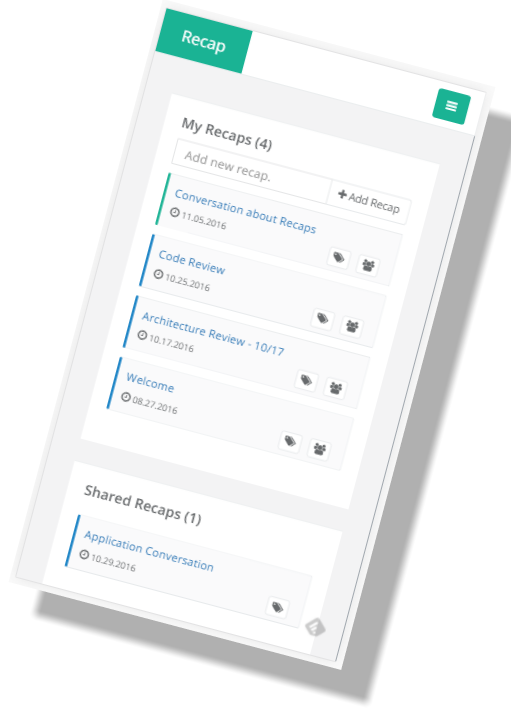 Synop generates a Meeting Synopsis or a Lecture Synopsis including Important Topics, Task Assignments and Due Dates to share with Others! Generate a synopsis of a meeting, including task assignments and due dates. Works on all of your devices: Mobile Phone, Tablet and Desktop. Designed to be exceedingly fast to make you more efficient and effective. Stored securely in the cloud, so your Synops are available anywhere and everywhere you are. Generate a synopsis of a lecture, highlighting important topics and dates to remember. 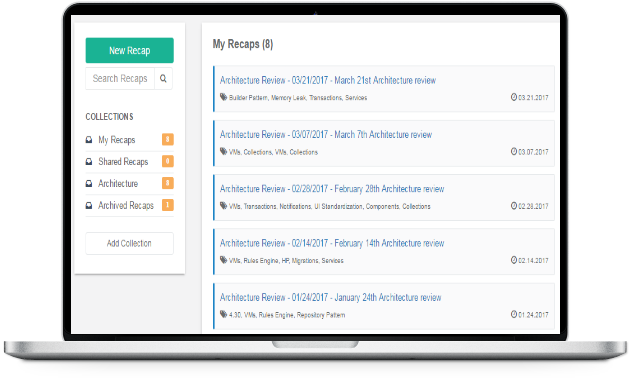 Awesome design will allow you to easily and quickly capture your Synopsis. Based on your plan, you can share your Synopsis with multiple people. Tag and Categorize your Synopsis, making them easy to find and easy to maintain.